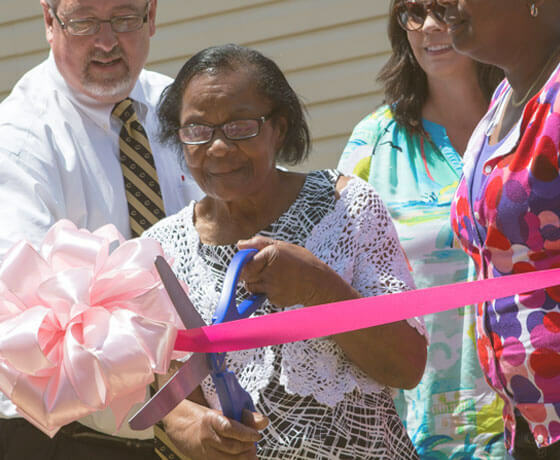 A New Home for "Mrs. Pearl"
Haile is dedicated to our community, and we care about our fellow residents. That's why, when 76-year-old Pearl Brown lost everything to a house fire started by an arsonist, the Haile team seized the opportunity to help and donated a home to "Mrs. Pearl." Our employees are at the heart of all we do at Haile Gold Mine. With 89% of our employees living in the surrounding community, they are neighbors and friends as well.